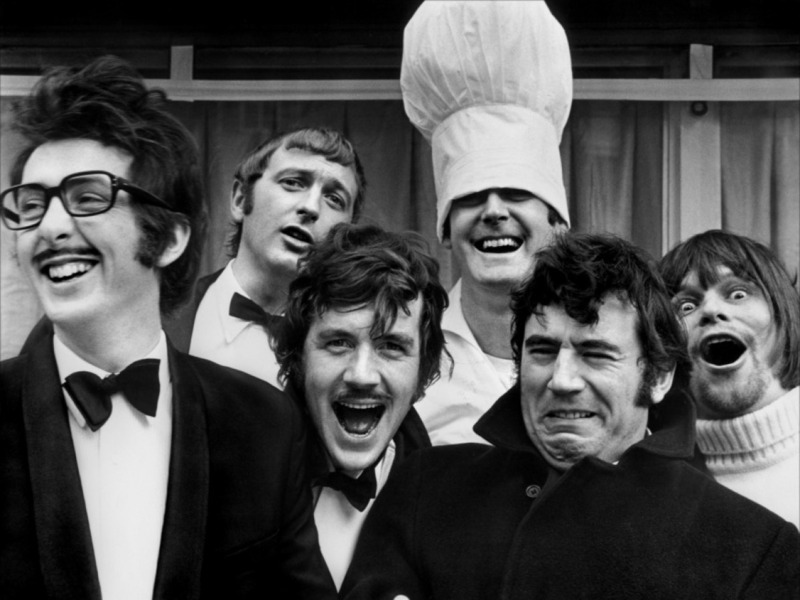 When I originally wrote this post, it seemed like that was the end for Monty Python. Now there is talk of a reunion concert (with new material!) and possibly a tour in the future. The mind reels and I must admit I feel a tad giddy. …Also, as I write this my ringtone on my phone is the King Arthur theme from Holy Grail. So a call not only makes me run to the phone but also consider grabbing one or two coconuts (without African swallows to hold them up).